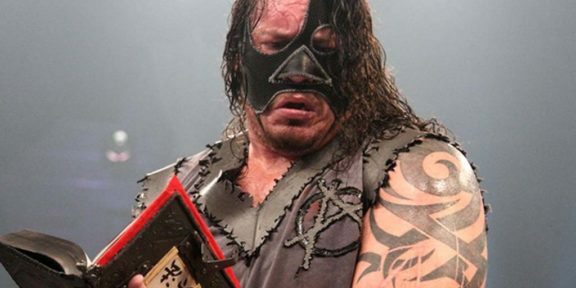 Abyss will be inducted into the Impact Hall of Fame tonight in a ceremony that will stream live on Twitch starting at 7:30PM EST before the main show commences at 8PM EST. 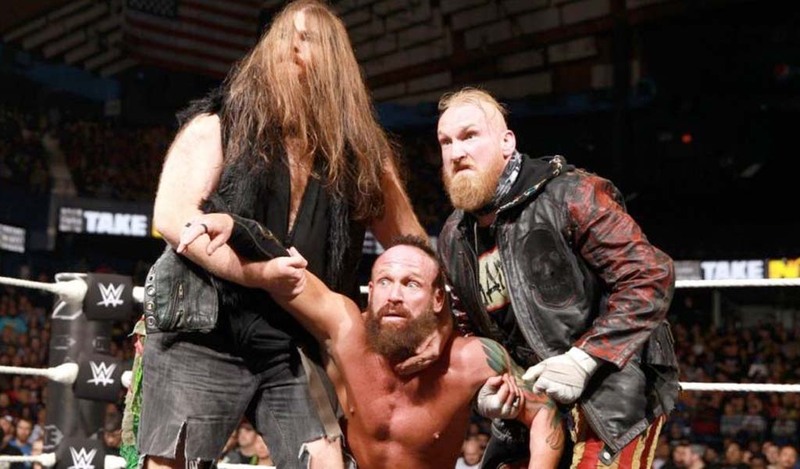 Inducting Abyss into the Hall of Fame will be none other than Jim Mitchell, who has joined the man behind the mask for several years in TNA. The ceremony will be held at McHale’s Pub in New York. 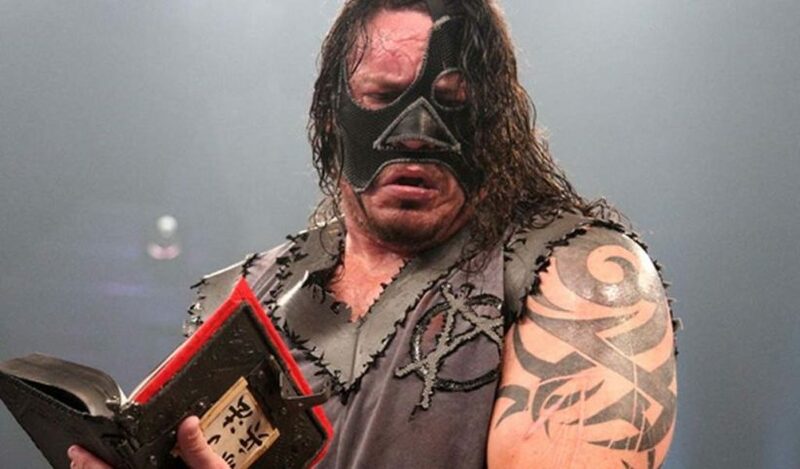 Abyss will be joining Sting, Kurt Angle, Jeff Jarrett, Earl Hebner, Gail Kim, and Team 3D in the Impact Hall of Fame.